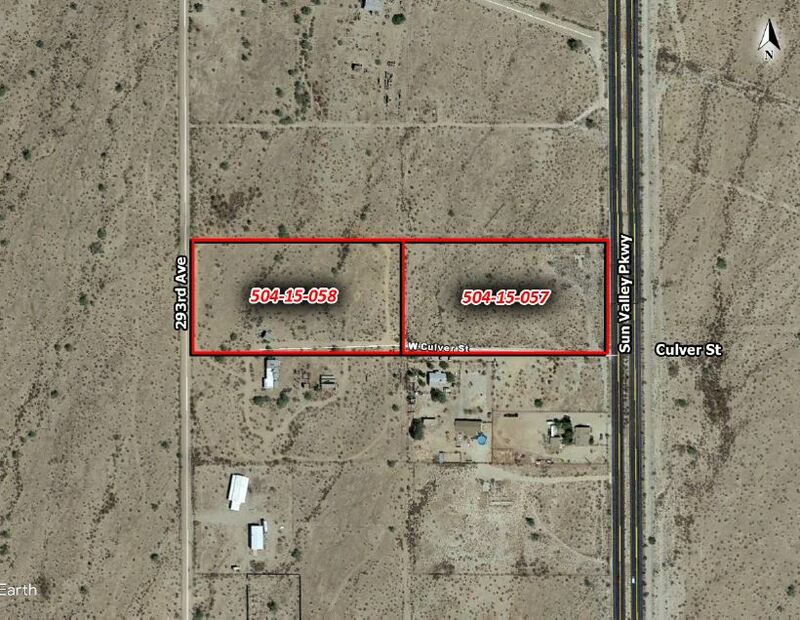 Great investment opportunity on the Sun Valley Parkway which connects the Northwest Valley to I-10. Minutes from Tartesso master-planned community approx. 2 miles to the north. Also, approx. 8 miles south of the future Nicola Industries plant on the Sun Valley Parkway.